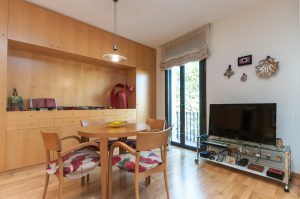 Living in Barcelona is a privilege, both for the convenience of living in a big city with all the services available, and to enjoy their cultural and other offers. But in this case, if you live in this property you will also enjoy a privileged position within Barcelona. 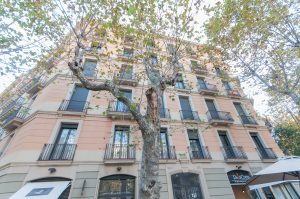 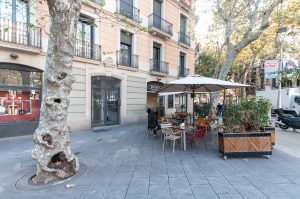 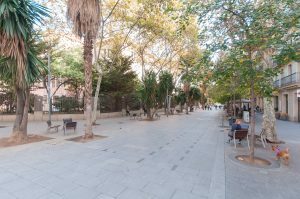 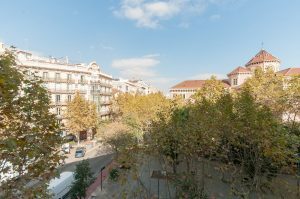 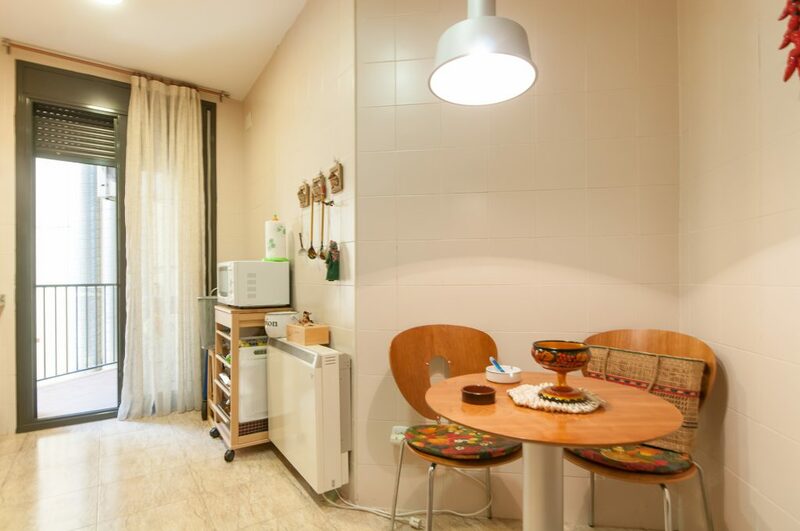 The apartment is located in a renovated building of 2005 located in the C / Enrique Granados, Eixample, one of the most emblematic streets of the city accompanied by wide sidewalks and leafy trees, besides being in the center of the city ​​and within reach of all places of greatest interest. 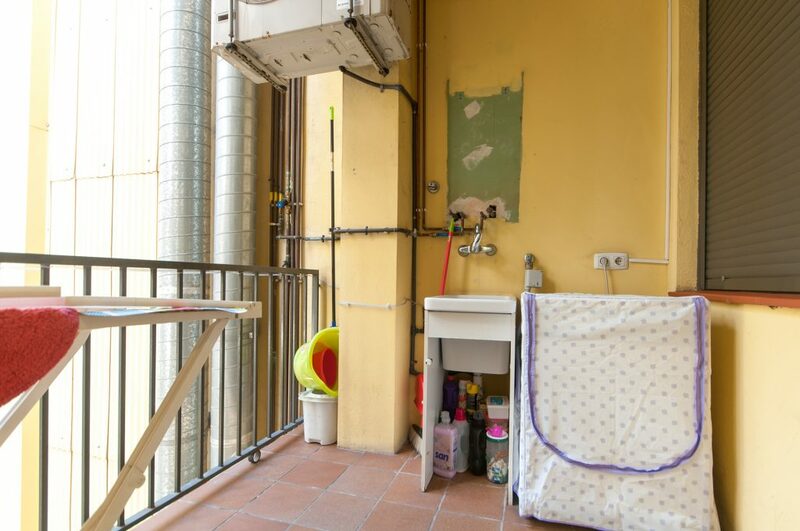 The flat is all exterior, very bright and spacious. 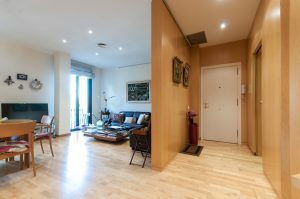 The living room, spacious and very bright, has 2 balconies. 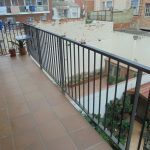 In addition, it has an en suite room and another wide single, both exteriors also with balcony. 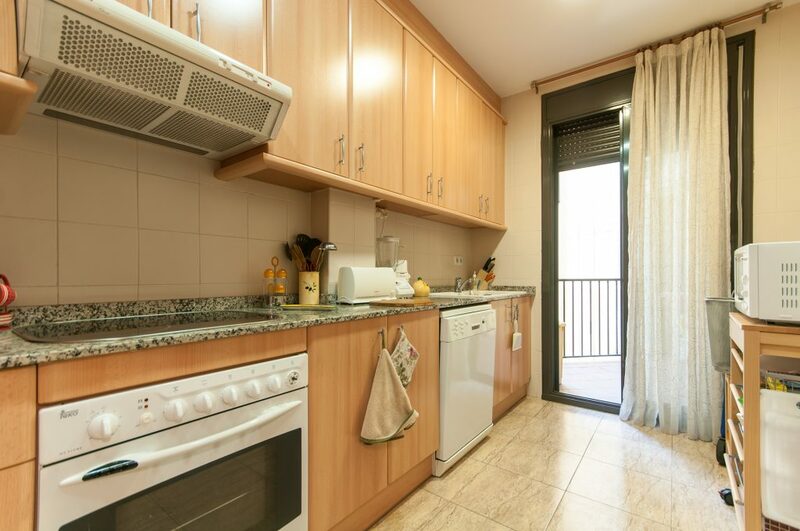 It also has a single room facing the interior patio, a kitchen with diner space with a useful gallery and 2 bathrooms. 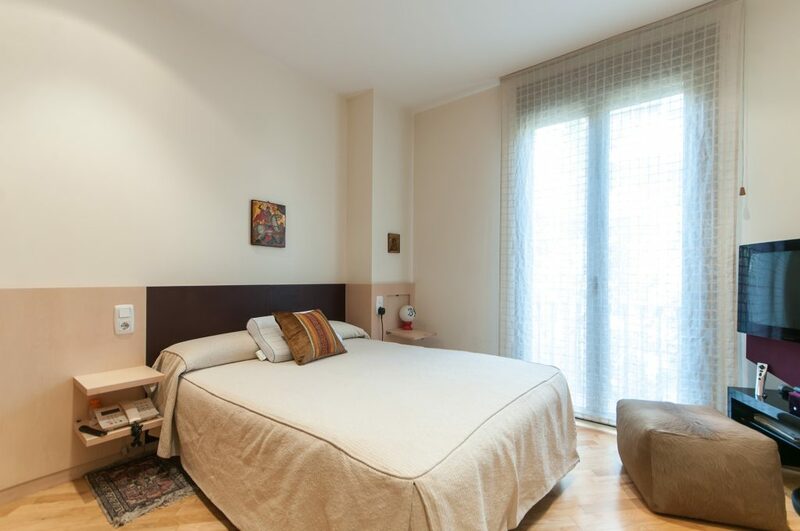 It should be noted that all rooms have fitted wardrobes and natural gas heating. 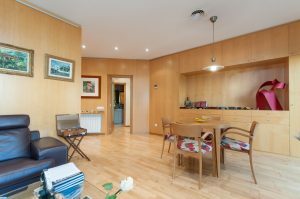 Central air conditioning throughout the apartment, parquet floors, aluminum windows and parking space in the same building! 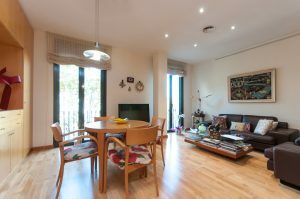 An exceptional flat in the Eixample!